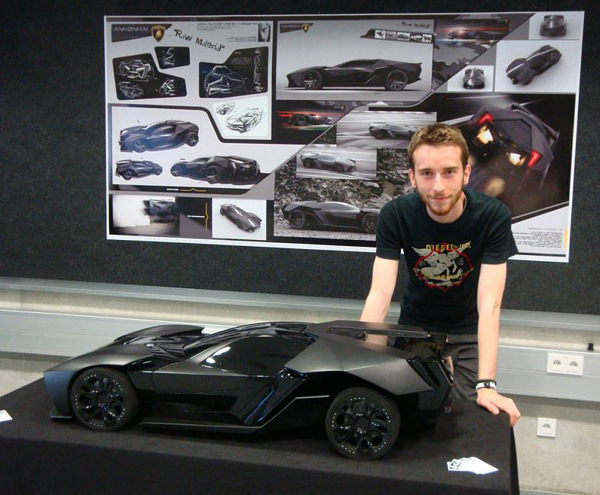 Student of the Munich University Slavche Tanevsky decided to take the design of Lamborghini Reventon to the next level and give it a more aggressive and unique design. 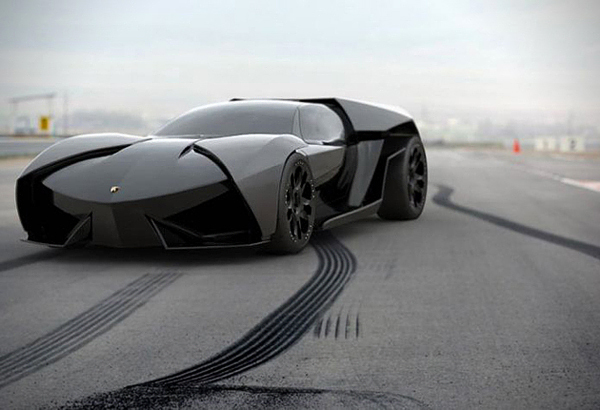 And created this aggressive mixture between the Reventon and a batmobile called Lamborghini Ankonian. 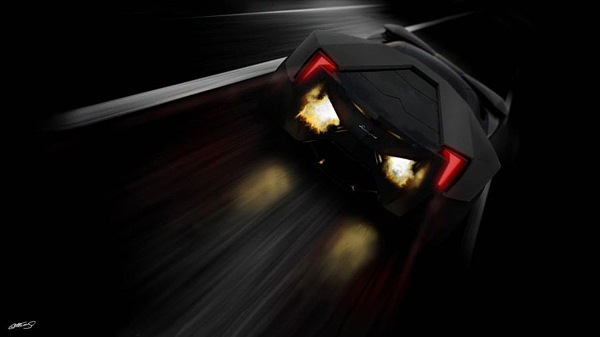 The car features OLEDs embedded between the surfaces which function as headlights and has a garnishing of GT proportions. 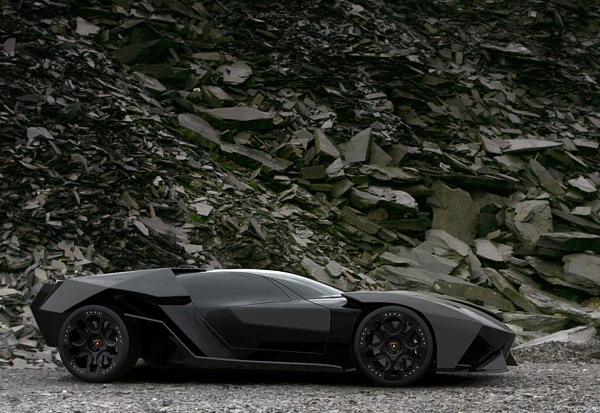 The Lamborghini Ankonian gets his name from a bull type famous for black hair and in order to get this impressive look, its designer got some help from other professional designers from Lamborghini and Audi. Take a look! 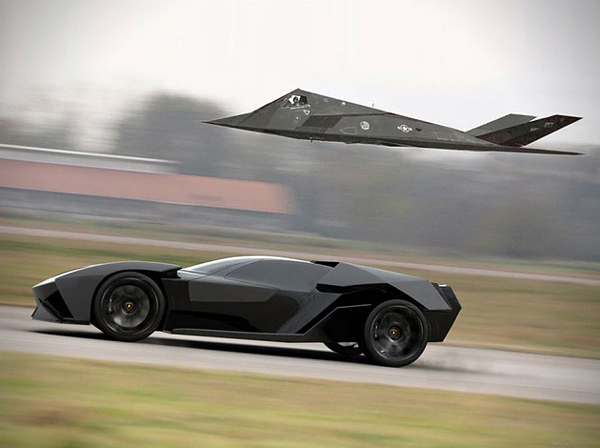 Also we would recommend you to check 15 Best Concept Cars of Largest Automakers. 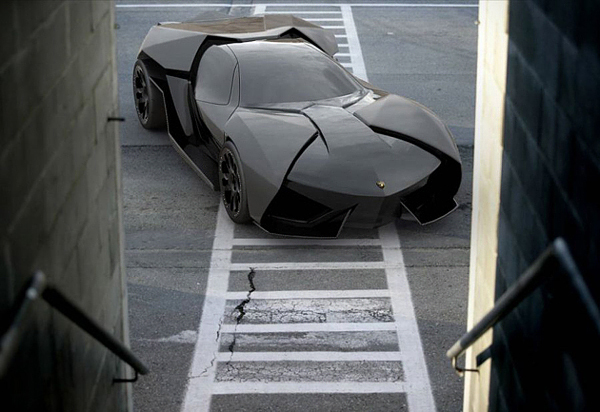 I’ll take two. Just park it out back so my wife doesn’t see it.